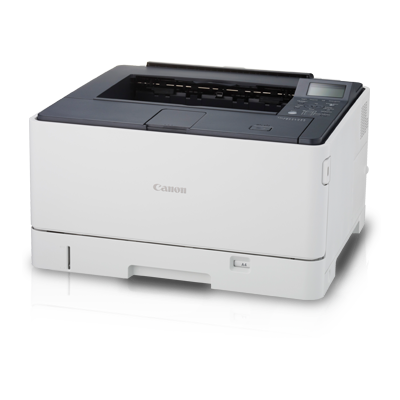 Delegate your print tasks to the imageCLASS LBP8780x for high speed and excellent quality of document printing. The robust A3 monochrome laser printer is set to increase your office printing productivity while keeping a conscientious effort to save costs and resources. Support for PCL, Adobe PostScript 3, and Gigabit Ethernet connectivity, together with the built-in MEAP and uniFLOW compatibility offer ways for seamless integration into any existing office setups.